The team at J-Tech Solar is always excited when we hear about the United States making an impact through investments in solar power. Last week, Illinois passed two new laws that are ready to do just that! The state is attempting to increase its use of solar energy drastically by the year 2025, and the new legislation will help to accomplish their lofty goals. This week, we’re outlining the specifics of these new laws and their impacts, including the challenges which could arise on the road to reaching the state’s goals. So, let’s dive right in and discover how Illinois is spearheading their attempt to become the Midwest’s leader in solar energy! Governor Bruce Rauner of Illinois passed two bills last week, S.B.486 and S.B.2591, making them the new law of the land. 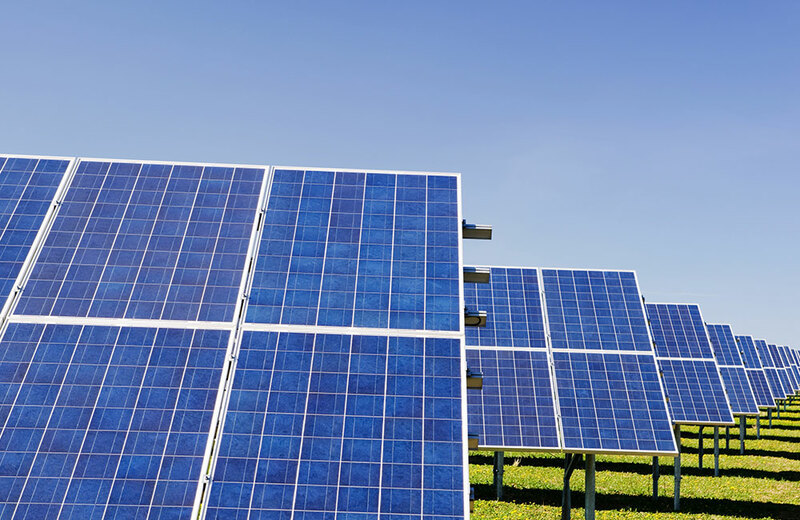 Illinois lawmakers worked alongside the state’s solar industry leaders, the Illinois Farm Bureau, and other local authorities and stakeholders to set new standards for solar panel construction throughout the state. Both bills passed the state’s bicameral system unanimously and will require utilities to increase their purchases of both wind and solar energy. The goal: to increase clean energy use to 25% of the total energy consumption in the state by 2025 by using state income tax revenue to fund the construction of new clean energy sources across Illinois. There are plenty of opportunities for positive impacts in the aftermath of this bill. By increasing the state’s investment of solar farms, community solar programs, and wind energy, hundreds of jobs are already being created across Illinois. Many residents, especially members of minority communities, are already enrolled in 12-week job training programs. Even with little or no experience, graduates of the program have enough knowledge of the tools, job safety practices, and electrical work that most have job offers before they’re even finished with their training. Proposals from across the state have already flooded the Illinois Power Agency, the organization who will choose via lottery which projects are undertaken. The selected projects will receive 15-year contracts which will be supported by state-funded renewable energy credits. Plus, the legislation could generate anywhere from $250-350 million in tax revenue for the state in the coming years. Talk about a payout! Unfortunately, there will be some challenges facing the clean energy industry in Illinois. Currently, Illinois is ranked 34th out of 50 states for their solar energy production – not exactly a great position. Additionally, less than 1% of the state’s current electricity comes from solar power. That’s a long jump from the 25% clean energy they’ve committed to creating in the next 7 short years. Regardless of the challenges the state will face, we applaud the commitment by the state of Illinois to invest in clean energy for the future. If you’re in the market for a solar solution, call J-Tech solar today. We’ve got the expertise to get your started on your clean energy journey so you can go green while you save some green at the same time!